Every year, hundreds of new products, creams, lotions, techniques and products become available for treating fat deposits, wrinkles, age spots, sun damage, etc. Within a short period of time the vast majority are off of the market or are so far back on the shelf that no one remembers them or uses them anymore. The sad part is that thousands of patients will buy into the advertising hype because they saw it on the news or a doctor’s TV show or in their favorite magazine. Unfortunately, the greater the hype, the greater the disappointment tends to be. 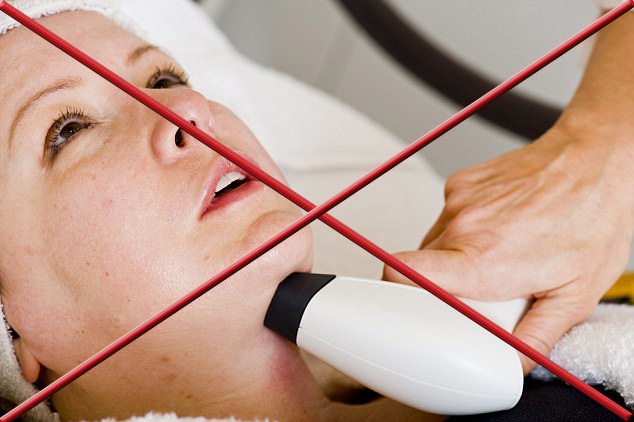 About 15 years ago there was an expensive system to ‘vacuum-roll’ away fat deposits and cellulite. In addition to the costly treatments, patients had to exercise and drink a lot of water. In reality, the only thing that the vacuum was successful at sucking was money out of patients’ wallets. Good, reliable products stand the test of time. If you see something that is ‘all the rage’ on a doctor’s TV show, stay away from it. It’s just paid advertising and, chances are, it will be forgotten before you know it; but the money you spent will be gone but not forgotten. Contact Us to talk to James D. McMahan, MD, FACS about technology and products that do stand the test of time.